Bill Fulton is the author of Mitchell’s Advanced Engine Performance Diagnostics and Advanced Engine Diagnostics manuals. He is also the author of several lab scope and drivability manuals such as Ford, Toyota, GM, and Chrysler OBD l and OBD II systems, in addition to his own 101 Lab Scope Testing Tips. Bill is a certified Master Technician with over 30 years of training and R & D experience. He was rated in the top 3 nationally in Motor Service Magazine’s Top Technical Trainer Award and has instructed for Mitchell, Precision Tune, OTC, Snap On, Vetronix, Standard Ignition, and O’Reilly Auto Parts. He frequently trains for organizations such as ASA and AASP. You may have also seen Bill in many Lightning Bolt Training videos and DVDs and read his articles in Underhood Service Magazine. 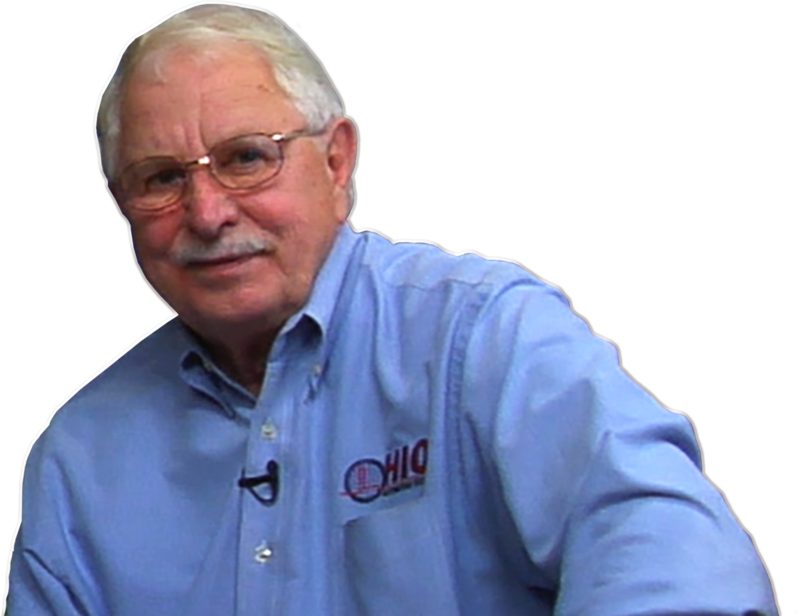 Bill currently owns and operates Ohio Automotive Technology, which is a combination automotive repair facility, an automotive research and development center, and a training facility.